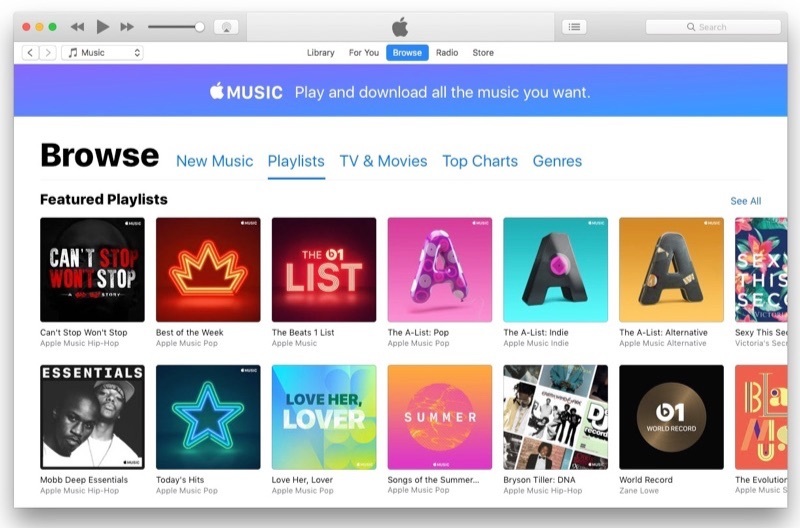 Apple is reportedly attempting to lure customers who have tried a free Apple Music subscription but didn’t subscribe back into the fold with another free month of the music service. For several months, some users who have already taken advantage of Apple Music’s initial free three-month trial period, but do not currently have a subscription, have been offered an additional month of complimentary access. Apple has been alerting users to the offer at random with push notifications and emails in several countries, including the United States, Canada, United Kingdom, and Hong Kong. It’s unclear what the exact parameters are to qualify, but it may be limited to users who trialed Apple Music prior to its iOS 10 redesign. Users who receive a push notification about the offer can simply tap it and be taken to a landing page listing steps to redeem the code.